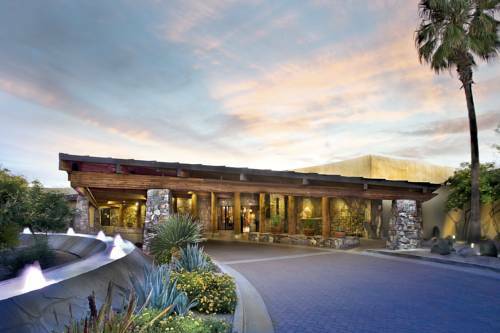 Tucked in the scenic foothills of the Sonoran desert just north of Phoenix Sky Harbor international airport and Scottsdale lies the aptly named Carefree Resort and Conference Center. At this desert gem guests can embrace the southwestern lifestyle in total relaxation. Situated on 23 acres peppered with desert wildflowers towering Saguaro giant Ocotillo and prickly pear cacti Carefree Resort And Conference Center is an authentic southwestern retreat for those in need of rest and relaxation. Reservations must be cancelled 72 hours prior to arrival to avoid penalty of one nights room and tax. The museum explores American Indian history through the voices of native people while celebrating the creative innovations of todays masterful artists. With more than 780 company-owned stores in 20-plus states they sell such leading tire brands as michelin goodyear and uniroyal and wheels from Enkei Konig and TSW. Discount tire operates mostly in the west midwest southwest and southeast. - Henkel Consumer Goods Inc.
A multinational personal care company headquartered in Dsseldorf North Rhine-Westphalia Germany.